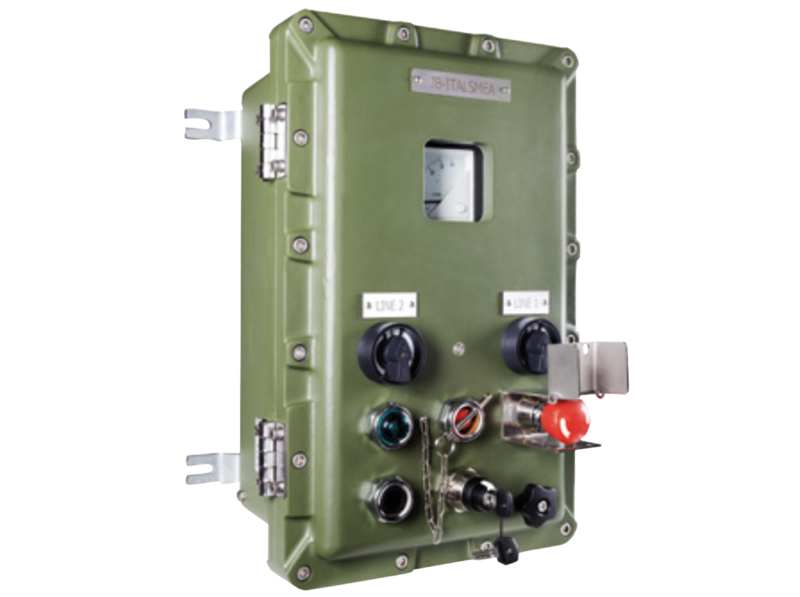 iEJBAL series enclosures offers Ex-d IIB or IIB+H2 mode of protection. They are suitable for hazardous areas of industrial plants for indoor and outdoor applications. Maximum quantity of M32x1,5 operators on door.